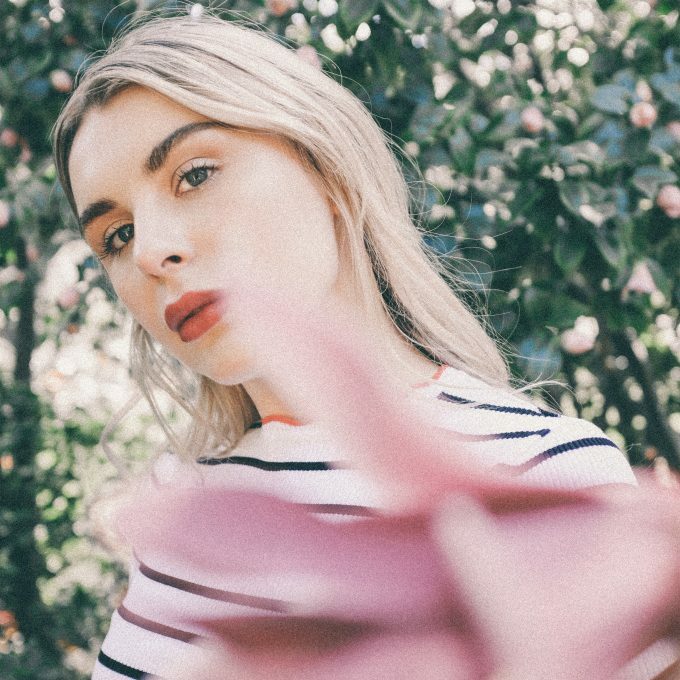 Melbourne-based indie-pop starlet Owl Eyes is ready to ease you into the weekend with her gorgeous new earworm ‘On Me’. 2018 marks five years since we were treated to the release of her critically acclaimed debut album ‘Nightswim’. And though mainstream chart success has thus far eluded her, we’ve had a sense over the past couple of years that the 27 year old performer is destined for big, big things. According to her label, the new single ‘On Me’ was a work in progress for many many months, being written and rewritten to ensure it encapsulated everything the singer (real name Brooke Addamo) wanted to say. “It was being on the other side of the world surrounded by people at a party but still feeling lonely, while the only person I wanted to be with wouldn’t talk to me,” she explains. “Deep down I am a romantic. We’ve been told to expect more music to be added to the Owl Eyes catalogue in the coming months. But for now, settle in and experience her stunning new single ‘On Me’.